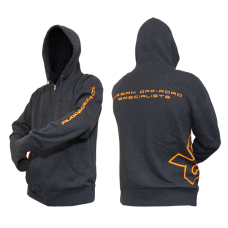 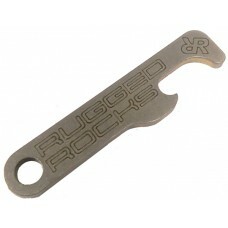 All the latest Rugged Rocks branded goodies are listed here. 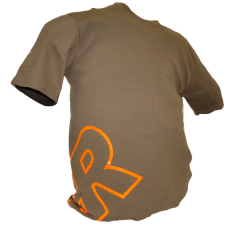 Support Rugged Rocks with this contour cut, screen printed vinyl sticker! 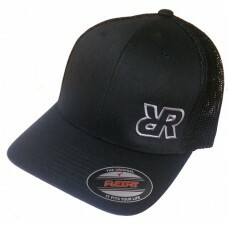 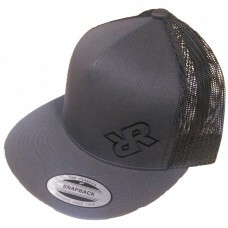 ..
Feel like the coolest kid on the block with this custom Rugged Rocks grey snap back hat!..